The entire democratic party was in total denial, including their puppets in the lame-stream media. Most of them still are. That’s why they’re still blaming the Russians. It’s never the Clintons’ fault for anything they did or didn’t do. Wait till God gets hold of them. Sniveling, cringing and begging is never pretty. 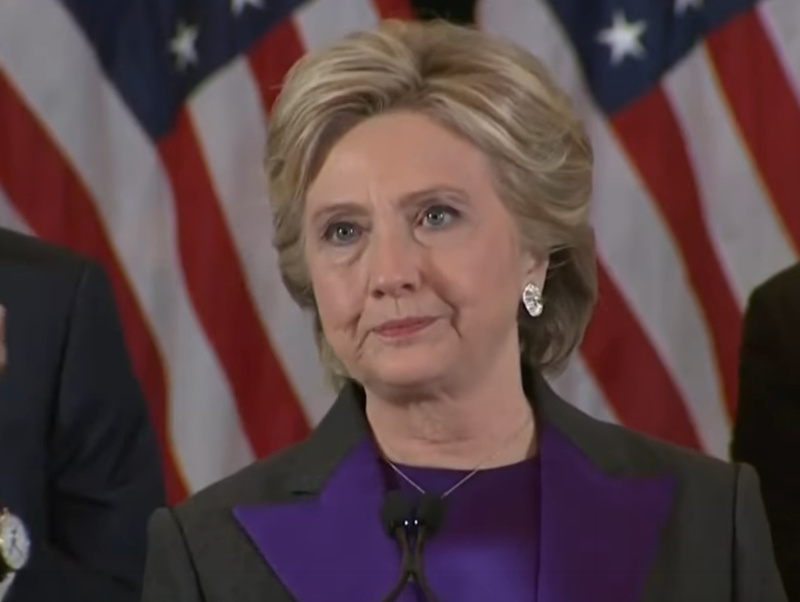 Daily Caller: Bill and Hillary Clinton made no secret of the fact they blame campaign staffers for her defeat in the presidential election, according to a new book about her failed bid.